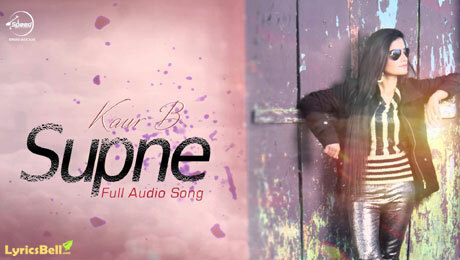 Supne Lyrics by Kaur B is a sad Punjabi song composed by Desi Crew. This song’s lyrics are written Happy Raikoti and it is released under the banner of Speed Records. If you find any mistake in lyrics of Supne song please let us know in comments.